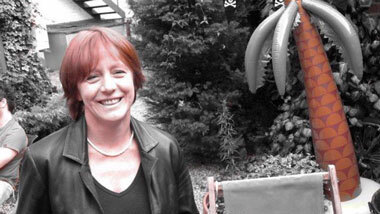 Bisset Adams is an innovative architectural practice with an interior design specialism that has put it at the forefront of modern library design. Bisset Adams brings together innovative architecture and interior design with an understanding and passion for libraries developed through years of working with librarians, helping to develop national and local priorities and vision for libraries, and crucially understanding how to engage with customers through brand messages and accessible design. Known for our understanding of brand and visitor engagement in both retail and public sector spaces, our approach is to design libraries to reflect the uniqueness of their communities and needs, rather than a 'one size fits all'. 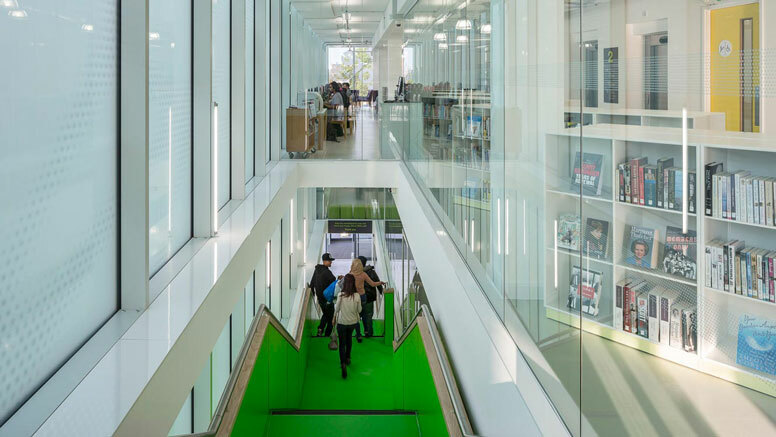 Our award-winning libraries are testament to this combination of big vision and attention to operational detail, whether refurbishment and extension of listed buildings such as Blackpool Central Library, or landmark new-build projects such as the new Idea Store in Watney Market. Link to the Contact page on the Bisset Adams website. An innovative architectural practice, with specialisms in interior design and brand communications. Innovation in design is something libraries value and Bisset Adams seeks to provide, whether designing new buildings or planning a refurbishment. We are pleased to sponsor Designing Libraries as the centre for good practice and innovation in the evolving world of library building - and library service - design.